Luxury retailer Peter Jackson the Jeweller has brought in celebrity jeweller Theo Fennell to launch a competition to find the North West’s best student jewellery designer of the year. Marking the northern jewellery brand surpassing 35 years in business, the competition will allow college and university students across the North West to design a striking piece of jewellery. The winner, who will be selected from a panel of four judges, will be crowned Peter Jackson the Jeweller Student Designer 2019. 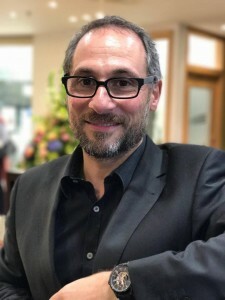 Peter Jackson, the retailer’s founder and Managing Director has enlisted Theo Fennell, a renowned British jewellery designer, to be a judge for the competition. Often referred to as the jeweller to the stars, Theo is well known for designing pieces for Elton John and having his pieces worn by A-list celebrities. Amongst them is supermodel Naomi Campbell and the late George Michael. Other judges on the panel are: florist Jane Thompson, owner of award-winning Lancashire company Flower Design Events; and Stuart McLeish, Director for design and manufacturing company Centre Jewellery, based in Birmingham’s Jewellery Quarter. Peter Jackson will be the head judge. 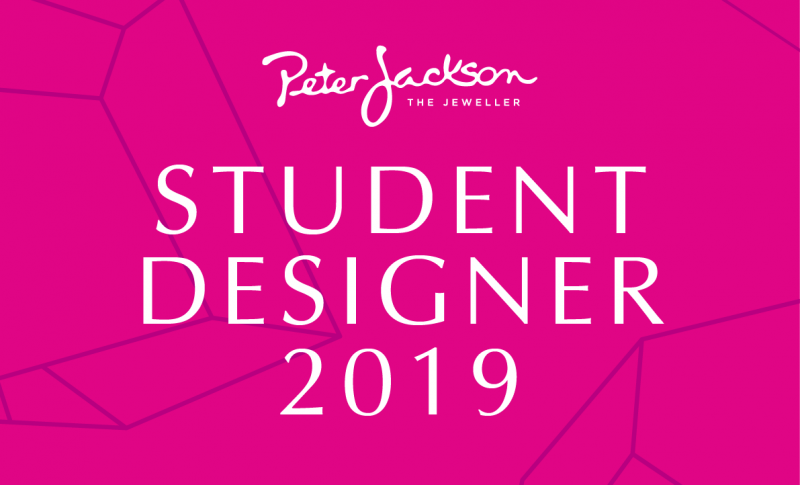 Peter Jackson the Jeweller Student Designer 2019, the winner will have their design created for them to keep and wear and win a Peter Jackson the Jeweller voucher for £250. The competition is open to all students studying either a BA or MA degree in an art and design course at a North West university. Students studying a Higher National Diploma (HND) at a North West college can also enter. Courses can be full time or part time and in any area of art and design, such as clothing and fashion, or a general art and design course. There is no age limit to enter the competition. Peter said: “This is a fantastic opportunity for some of the best unknown student designers across the North West to showcase their skills and talent. They might be a college student or undergraduate studying design in fashion, or a mature student taking a masters in art and design – it doesn’t matter. What’s important is that they have a real flair and passion for design and creativity.” Students looking to enter the competition can download a copy of the brief from the Peter Jackson the Jeweller website. All entries must be received by 5pm on 8 April 2019. The winner will be announced later that month.